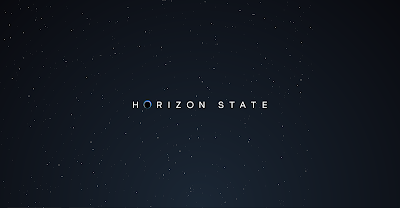 Right now Horizon State is running its Initial Coin Offering (ICO). 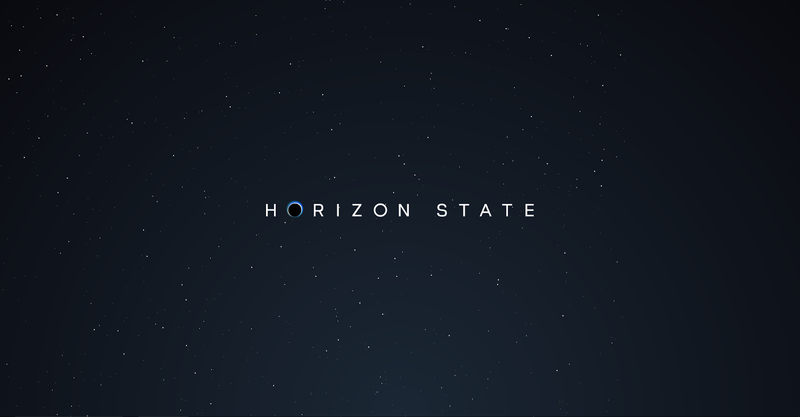 Horizon State is a "token-based blockchain voting and decision-making platform that delivers unprecedented trust through the integrity and post-unforgeable attributes of blockchain technology." Or in other words it's a digital ballot box. Horizon State is the second Australian ICO after PowerLedger, a P2P blockchain trading platform for energy. My disclosure here: I am a member of the advisory board of Horizon State and very proud so to be. This is one of those projects one can believe in. With blockchain voting becomes transparent and secure. Once you've voted the vote can't be altered. If there is a hacking attempt, it leaves a trail. You know your vote is recorded in the right place so the technology itself creates a system of trust which traditional voting never quite achieves. We've had good reports of the project. Smith + Crown said "...while its peer companies remain focused on creating a working prototype, Horizon State has begun to develop its vision of creating an ecosystem that can fundamentally shift the way voters inform themselves and relate to the democratic process more broadly. 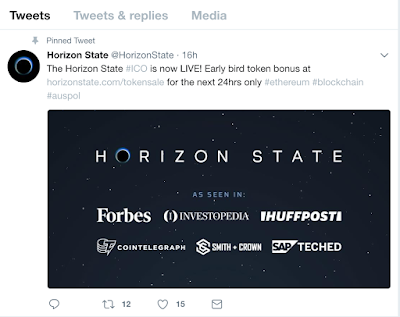 While this approach will likely be emulated by other companies, Horizon State’s advance could be enough, at the very least, to ensure it a considerable stake in what will almost surely become a sizeable market." Horizon State is utilizing distributed ledger technology, otherwise known as blockchain, to deliver a digital ballot box that cannot be hacked. Sharing all of the technological benefits that makes Bitcoin possible - being verifiable transactions of value without a bank - we are using blockchain transactions as votes, while still maintaining anonymity of the voter. The end result is a system that is quicker to orchestrate than traditional voting methods, more convenient for voters which reduces apathy, and far cheaper than centralized, physical voting processes. What is costing Australian tax payers AUS$122 (USD$95) for a marriage equality postal vote would cost in the vicinity of AUS$2 million (USD$157,000) using our system. This equates to a cost per eligible voter of less than $1, instead of $7, or more.